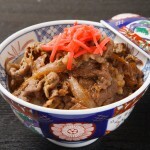 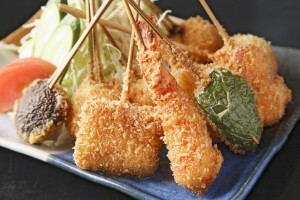 Saikyoyaki is a traditional cooking method for fish dish and sometimes for beef dish. 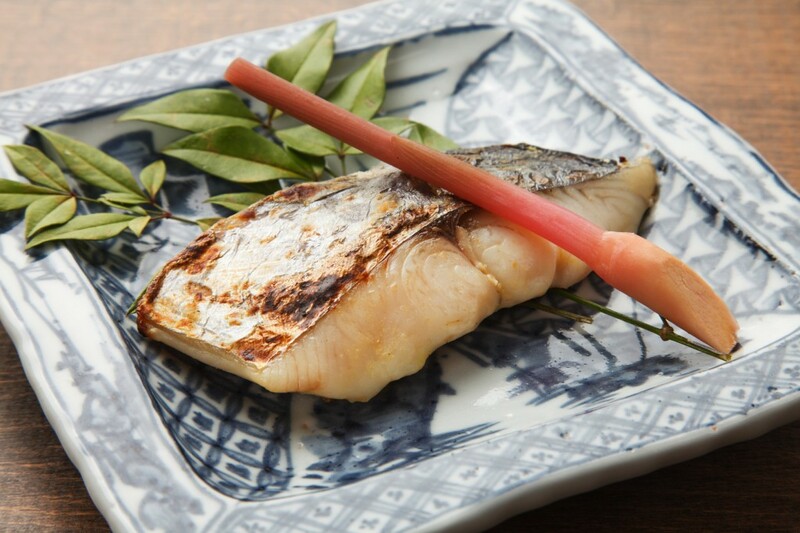 Different kinds of fish are pickled in Saikyomiso and grilled. 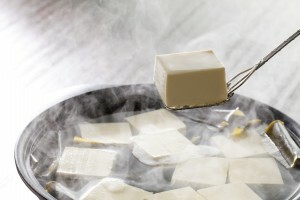 Saikyomiso is sweet white miso bean paste made in Kyoto. 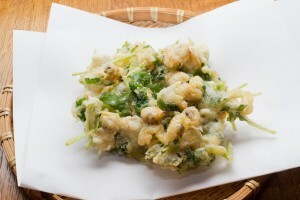 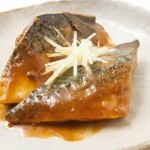 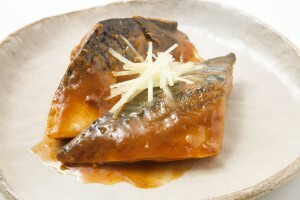 Fishes such as Spanish mackerel, sea bass, salmon and sablefish are used for SaikyouYaki very often. 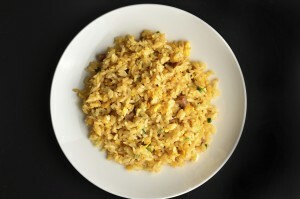 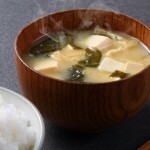 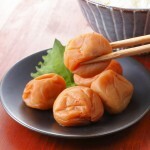 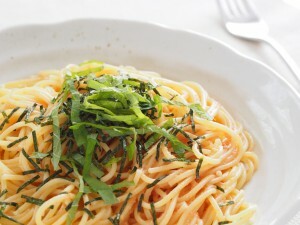 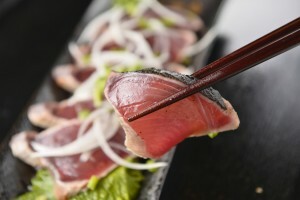 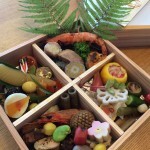 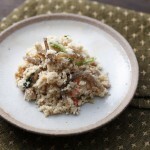 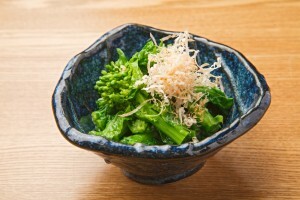 Saikyomiso brings unique and rich flavor to ingredients.